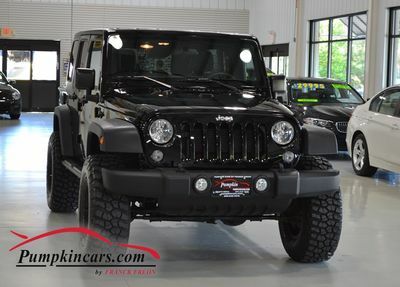 Pumpkin Fine Cars and Exotics: FRANCK SAYS HURRY UP, THESE WRANGLER'S SELL FAST !! & THIS ONE IS SMOKIN HOT!! FRANCK SAYS HURRY UP, THESE WRANGLER'S SELL FAST !! & THIS ONE IS SMOKIN HOT!! 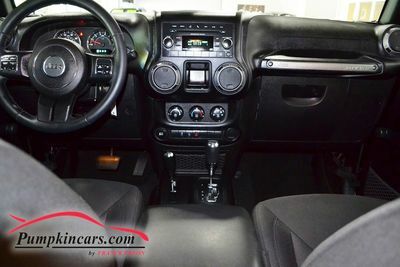 Visit us and test drive this pristine JEEP today.